Hearing from our readers is one of the best things we enjoy at OXFA Phones. If you have questions or any other feedback you think that we need to hear, then feel free to contact us. 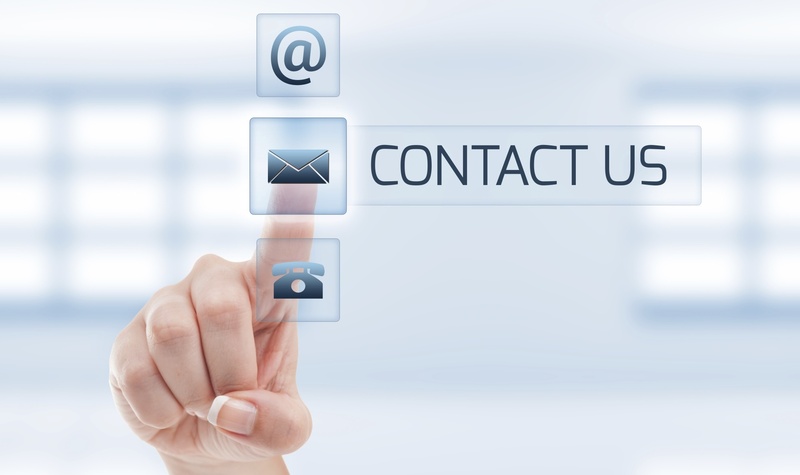 Just email us your concerns and we promise to get back to you as soon as possible. Alternatively, you can fill in the contact form below.